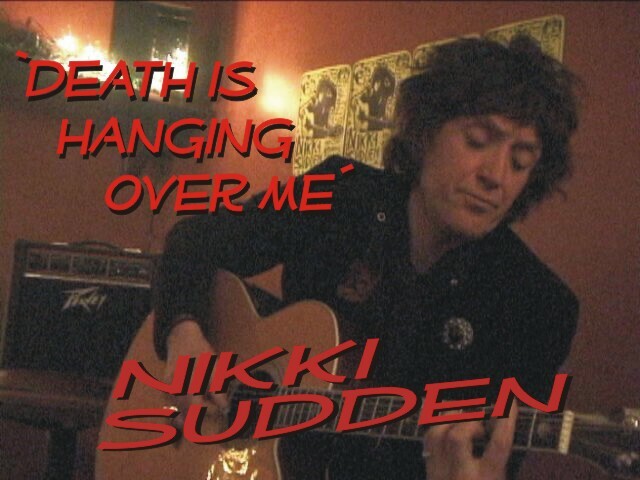 Despite the ominous song title above, and Nikki's sad demise less than 40 hours later, mortality was far from anybody's mind at this show, an impromptu instore at the Cake Shop, itself named after a Swell Maps tune, and thus much honored by his presence. 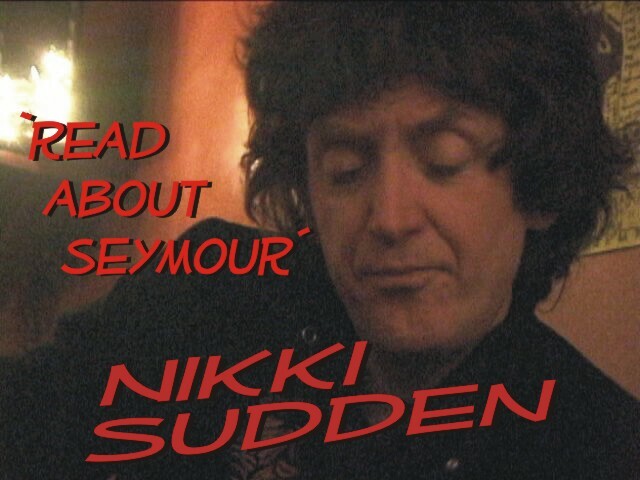 In fact even Nikki, when performing the tune, after a couple of verses veered off the original lyrics into solid declarations of life-affirming devotion, as you will see in the clip below. L'amour definitely seemed to be on his mind and he performed a heartfelt version of the love tune 'Falling' from his 1991 R.E.M. collab CD 'The Jewel Thief'. 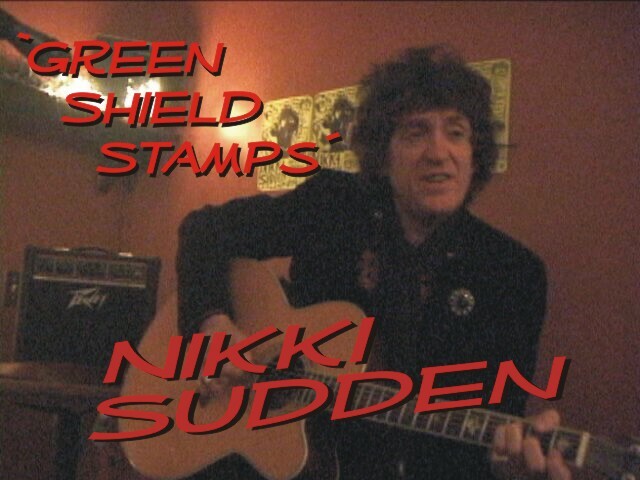 Earlier he previewed an autobiographical song - 'Green Shield Stamps' - a nostalgic wander through his teenage years, which will appear on his forthcoming album 'The Truth Doesn't Matter'. Of course, many wanted to hear Swell Maps classics, and he obliged with several including their very first single 'Read With Seymour'. 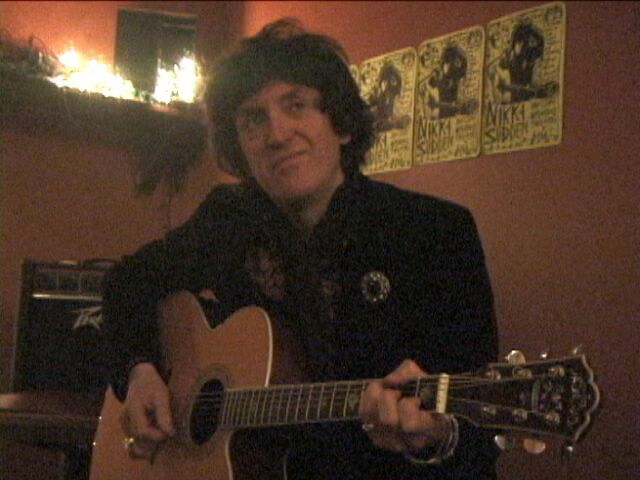 I've seen Nikki a few times over the last few years, but this was definitely the best, with him playing intimately for an attentive audience that was well familiar with his material. It is poetic irony that I suspect would give him a chuckle that his cause of death was reportedly an enlarged heart. The h.264 clips are iPod compatible. There is a DVD of the whole show - you can pick one up at the Cake Shop, or by mailing orders@pinstand.com ($5 paypal inc mail). Ask for DVD940. 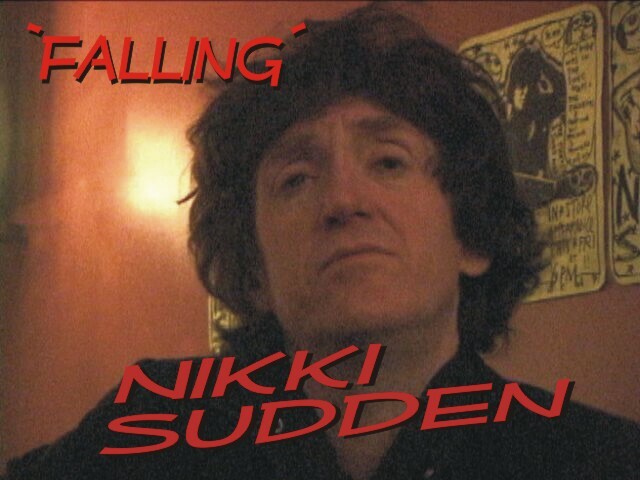 If you program a tv show and are interested in running a clip, do please get in touch. . More Nikki on PUNKCASTS #48 and #452. I did shoot the show the next day and I'll get that up here, in good time.